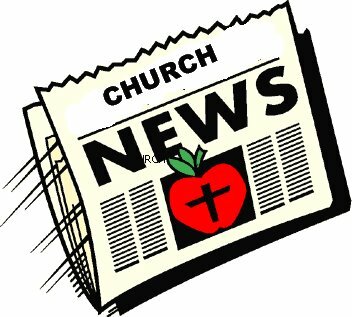 The March 2016 newsletter for the Ainsworth Community Church is now on line – an d ready for reading. Be sure to note the Mission Committee Garage Sale, March 10, 11, and 12. Plus all the dates and times for services during Holy Week are included in this issue. Click on the Newsletter tab of the web site to get this issue.